The Purge Suicide King Mech Mod Clone is a 25mm mechanical tube mod made from brass. It features unique engraved artwork on the body. The hybrid top cap allows more power hit. It is powered by single 18650 battery (NOT INCLUDED). This item also has other colors to choose. 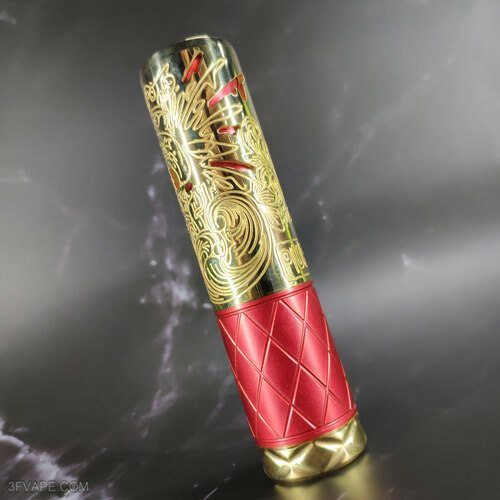 Today let's check the Real Scene Photo of the Purge Suicide King Mech Mod Clone - Brass + Red. 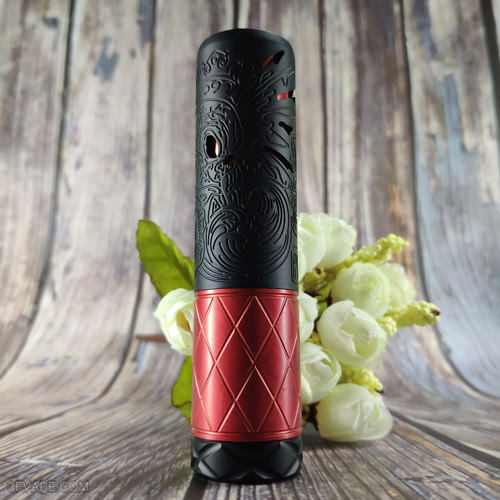 Today let's check the Real Scene Photo of the Purge Suicide King Mech Mod Clone - Black + Red. 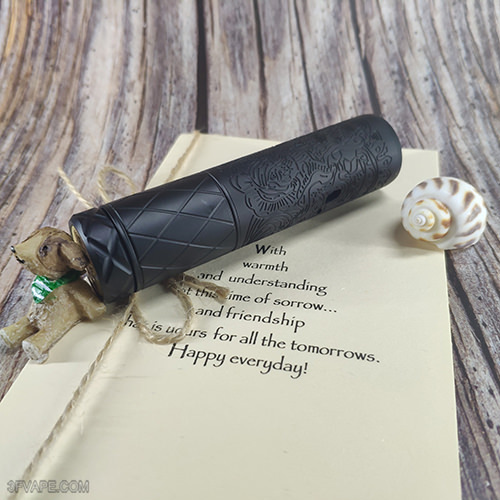 Today let's check the Real Scene Photo of the Purge Suicide King Mech Mod Clone - Black.